The FTC recently announced that it issued over 90 letters to Instagram and social media 'influencers' and celebrities to remind them about the legal requirement to clearly disclose paid-for social media posts. The announcement explains that many social media influencers use unclear hashtags or comments, such as #sp, #sponsored, or "Thanks [brandname]," in an attempt to meet the FTC disclosure requirements. However, as the FTC explains, these phrases are not clear, nor conspicuous, enough. Additionally, the agency pointed out that the clear and conspicuous guideline is violated when a user has to click or touch an image or link in order to see the disclosure. Celebrities, like Kim Kardashian, and even large companies, like Warner Bros., have found themselves facing the ire of the FTC over failing to properly disclose promoted social media posts. Significantly, the FTC's warning letters went out to individual influencers rather than corporations, though the FTC did not name names. One source also pointed out that other celebrities, including Rihanna, Rita Ora, and Kylie Jenner, may have been included as they were warned last year regarding similar violations. While the FTC did not comment on the pending litigation, a recent lawsuit filed by a group called Public Citizen focuses exactly on the issue of social media influencers failing to properly disclose their sponsorships. For individuals that have large social media followings that get leveraged for paid promotional opportunities, knowing the FTC guidelines is important. 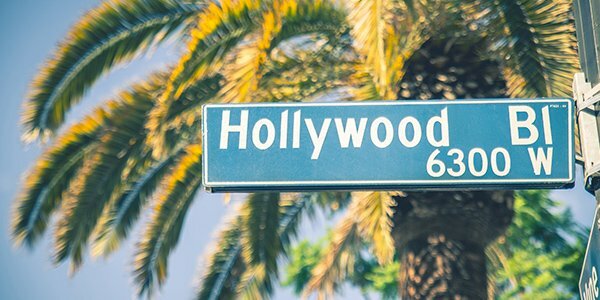 While influential Hollywood celebrities may command a hefty premium for a single promotion, smaller social media influencers may not even be making enough money to cover the costs of legal representation. However, it should be noted that, for a social media influencer, violating these guidelines alone may not be grounds for any fines, but it can be the basis of a FTC investigation, which could result in severe penalties.